Articles for July 2016 Year » SoftLab-Portable.com - Portable Soft! 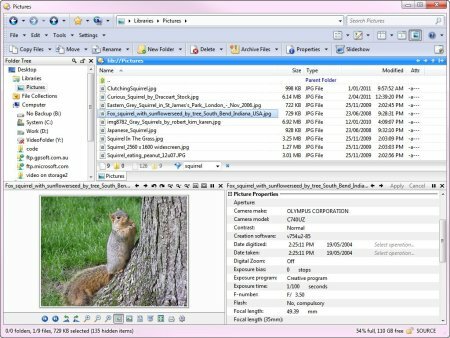 Directory Opus is the complete File Management and Explorer Replacement Solution for Windows. 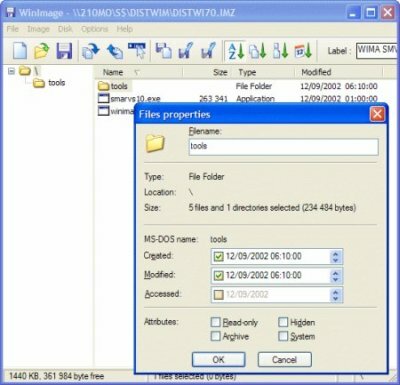 A file manager is, at its simplest, a utility program which presents lists of files and allows the user to perform actions of some kind on those files. 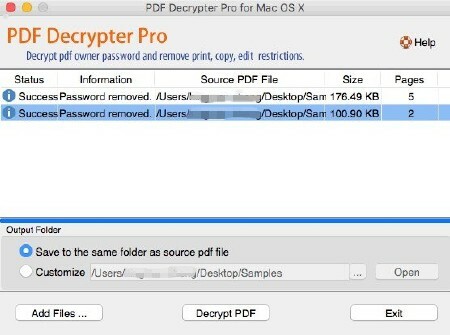 File managers are useful for moving files between folders, making backup copies of files, viewing pictures and playing sounds, running other utility programs on lists of files, deleting unwanted files and many other "housekeeping" tasks. Make your PC run smoothly & effectively, by cleaning it from junk files & temporary items - and tune up your digital privacy. 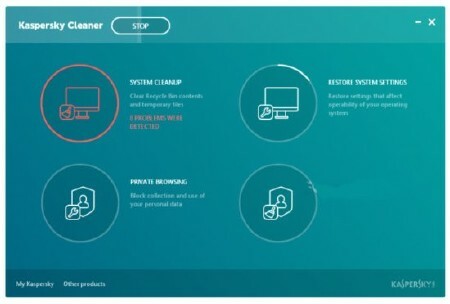 It's not as powerful as CCleaner, but Kaspersky Cleaner is an easy alternative for basic log-file and cache cleanup. The new program doesn’t have the complexity of CCleaner—nor its vast feature set. 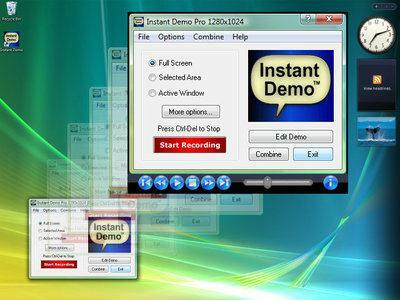 Instead, it quickly analyzes your PC, figures out what needs to be done, and takes care of it with just one click. 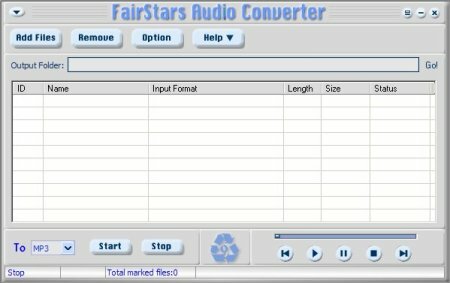 Wanna find a perfect tool to combine the multiple video clips into one large movie file? Our Boilsoft Video Joiner (formerly AVI/MPEG/RM/WMV Joiner) is the comprehensive and easy solution!! Using our AVI/MPEG/RM Joiner, you can Merge / join multiple AVI, MPEG(MPG), RM(Real Media), 3GP, MP4 or ASF/WMV video files into one "non-stop" file. It's easy and fast! Just a couple of mouse clicks, you can enjoy your movie clips without break... AVI Joiner, MPEG Joiner, RM Joiner, WMV/ASF Joiner, 3GP Joiner, MP4 Joiner all-in-one.